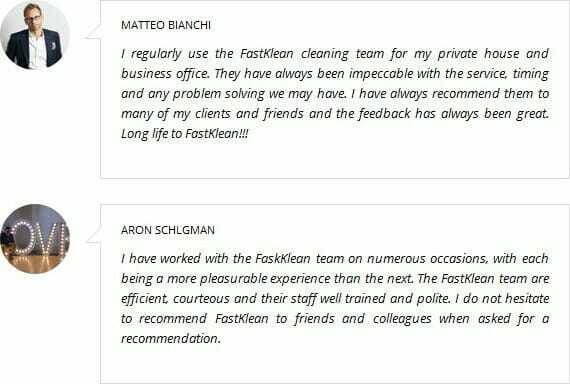 Are you looking for a cleaning job ? Are you looking for a cleaning job? We offer many opportunities for people who wish to work in the cleaning sector. We are looking to hire. We are currently seeking to hire experienced professional cleaners in both the commercial and domestic sector, who can guarantee the high level of our professional cleaning services. If you are interested, please fill in the following form and we will contact you for a follow up interview! EXPERIENCE: Please provide minimum of two recent references. I agree that the Company can use my details to contact me during my contract with the company and for future marketing.